GLAMIRA’s selection of necklaces for womenis bound to have the ideal accessory for you. 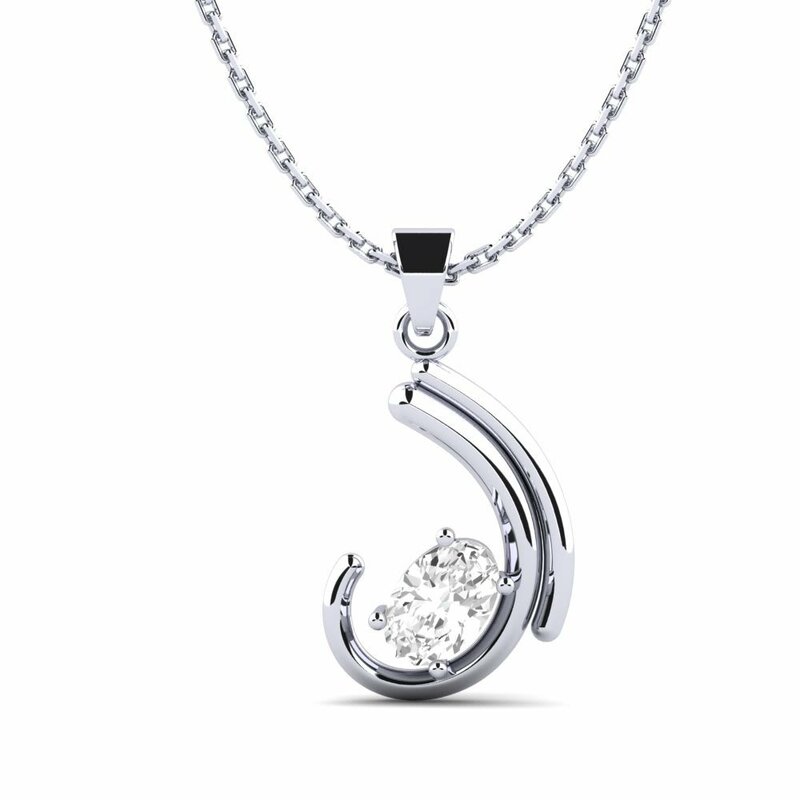 Regardless of whether you are looking for special colliers or priceless pendants, GLAMIRA has the assortment to satisfy your desires. 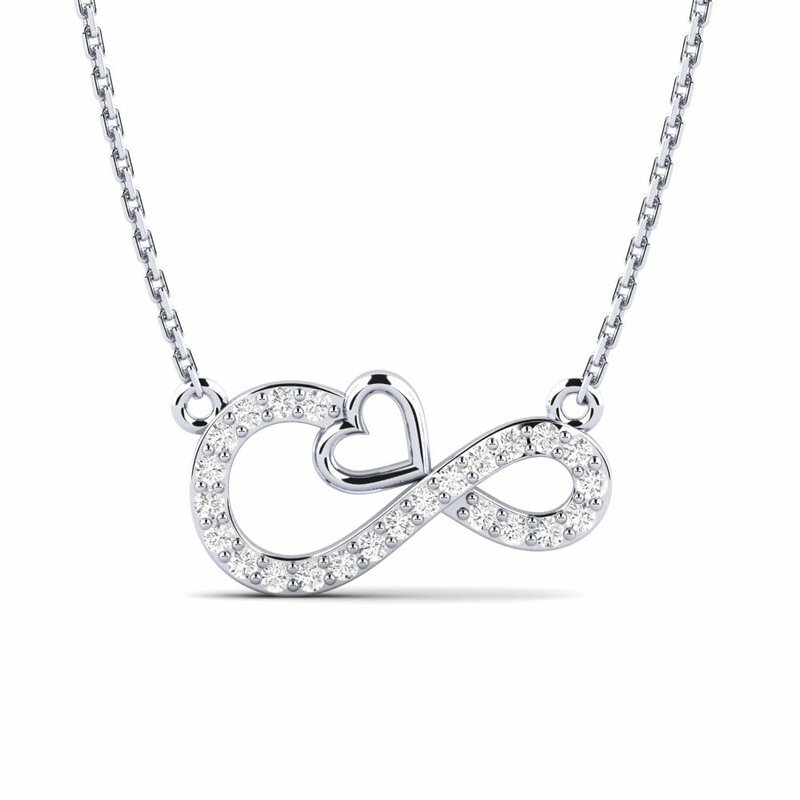 With our selection of attractive styles and the option to personalize, you can make your own special unique necklace. For a genuine personal touch, make use of our etching options to add a special word or date. GLAMIRA has the dazzling solitaires, attractive angels and cute crosses to complement your necklace. Let your creativity flow by choosing your own selection of dazzling gemstones, special color and awesome metal. 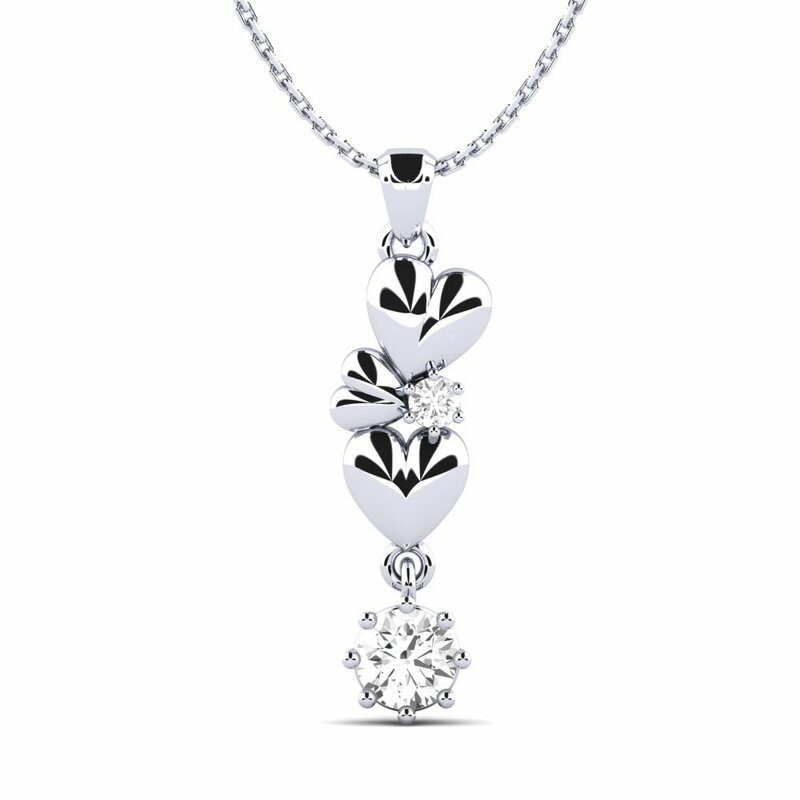 Spread your love with one of our chic heart pendants , or express your faith with one of our attractive angel pendants. 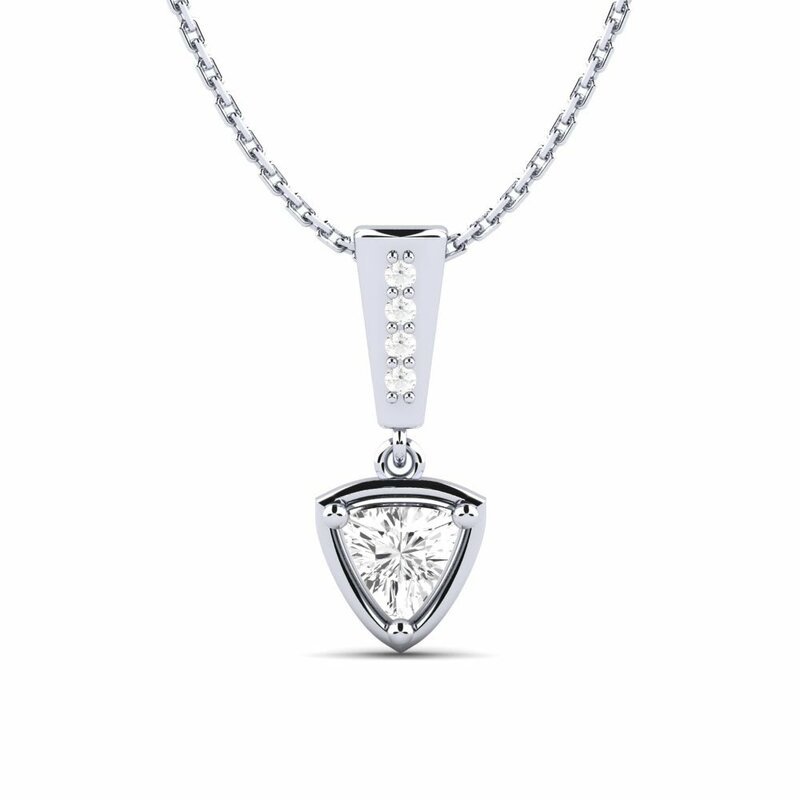 A GLAMIRA personalized pendant is the best gift that will be cherished for decades to come. Cross necklaces are an attractive way of displaying your faith and commitment. With GLAMIRA’s wide range of necklace options, you can make a sublime piece of jewelry. 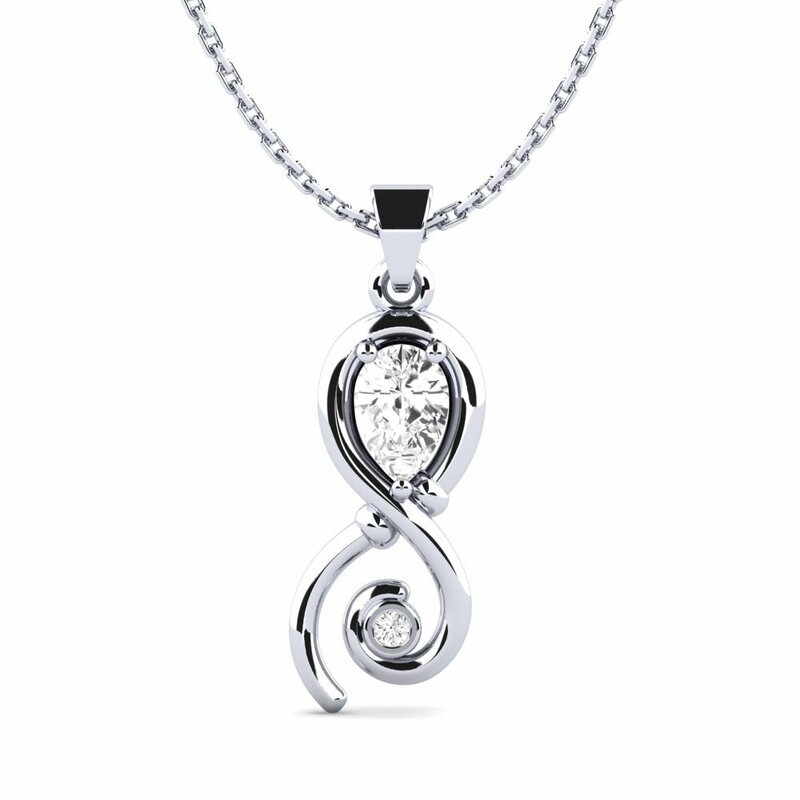 Finnish your necklace with spectacular stones, fabulous diamonds or gorgeous birthstones that mirror your story. Make your GLAMIRA necklace a shining reflection of your imagination and panache. With so many choices to personalize, your GLAMIRA necklace is more than just plain jewelry. Give a special GLAMIRA necklace as a present to display how much you love. 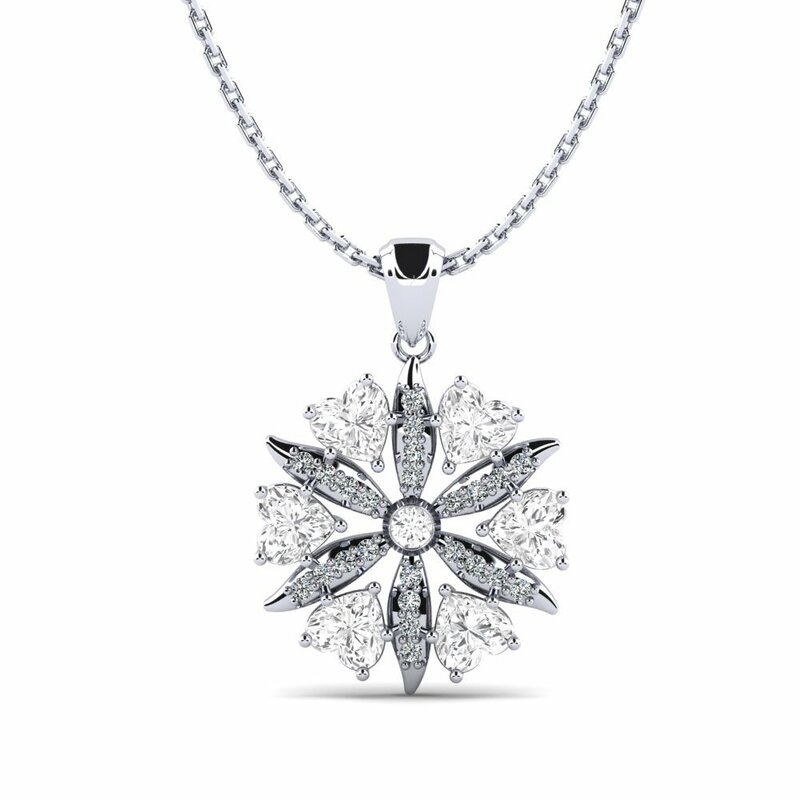 Dazzling diamond solitaire necklaces, will display how much your love for her shines. Regardless of the person you are purchasing for, a GLAMIRA necklace is the ideal customized gift. GLAMIRA’s necklaces for women blend an abundance of styles, colors and sizes to ensure that you give the ideal gift to receive the necklace of your dreams.